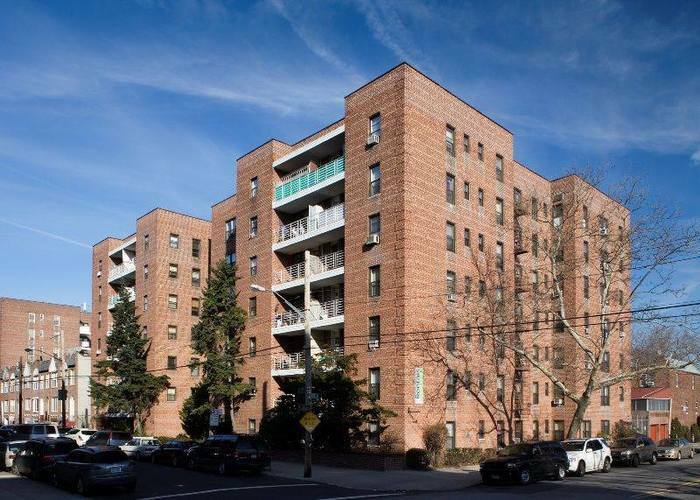 The Pasadena Rentals in Sheepshead Bay | No Broker. No Fee. What time from 11:00 AM - 5:00 PM do you prefer? What time from 10:00 AM – 7:00 PM do you prefer?